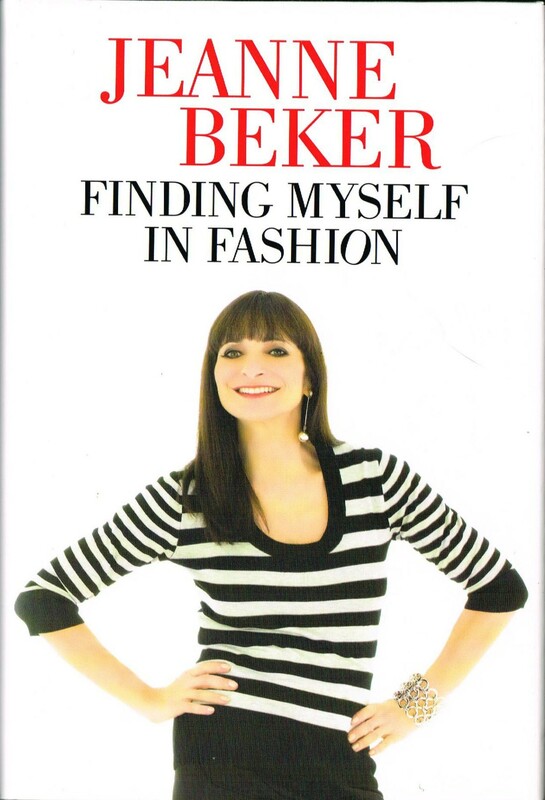 More than 30 years ago, Jeanne Beker set out to live a life that was not just great, but extraordinary. In Finding Myself in Fashion, she recalls some of the high and low points of the turbulent past decade. Personally, she dealt with heartbreak (the end of her marriage) and rediscovered romance. Professionally, she suffered setbacks that became learning experiences leading to new career paths. She travelled the world with FQ Magazine; witnessed epic events and conducted intimate interviews as a fashion reporter; launched her own clothes labels; wrote newspaper columns; and hosted or appeared on innumerable television shows. Through it all, both at home and at work, she stuck to her youthful resolution. This is Jeanne’s candid account of a life lived to the max.